Please enter your email address in the waiting list to be updated when our new batch of Obelisk or other new miners will arrive! 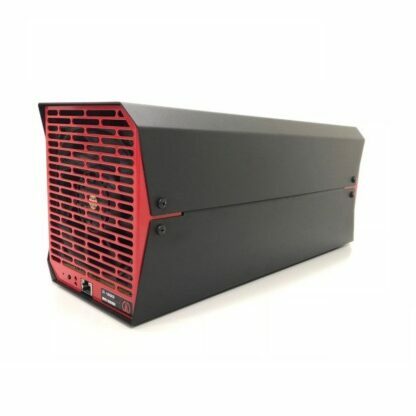 This is the newest Obelisk SC1 miner, available at Mining Wholesale. 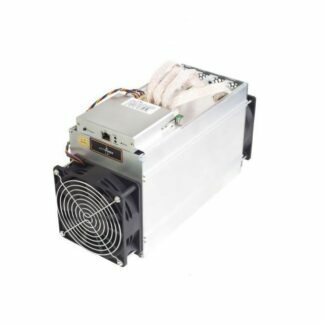 The release date of this miner is June 2018. 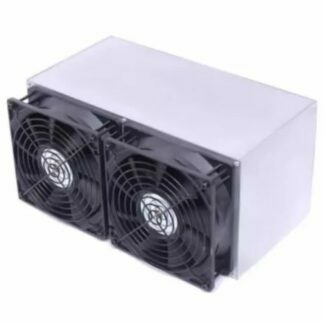 The noise level is 65db and the miner has a weight of 9000g. 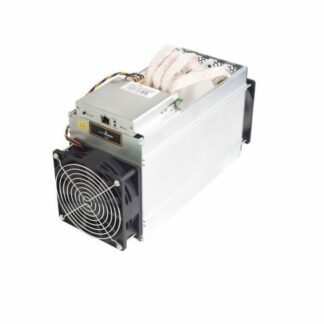 The size of the miner is like the size of a shoebox. Power supply included!